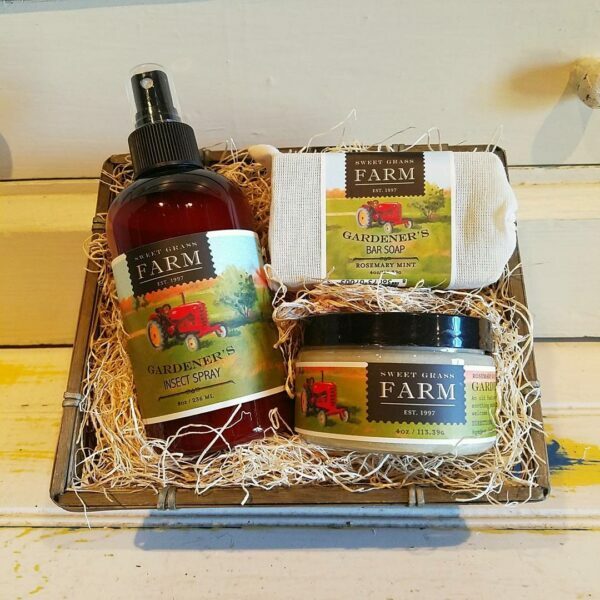 Sweet Grass Farm started on a very simple premise — they have always been interested in creating their own bodycare products and soaps. Starting in the kitchen, handstirring batches of creative and good-for-you products, they were dreaming of a business that could provide fragrant and gentle products at affordable prices, with a good dose of friendly service. THey use natural plant-derived ingredients and essential oils wherever possible to create their products. 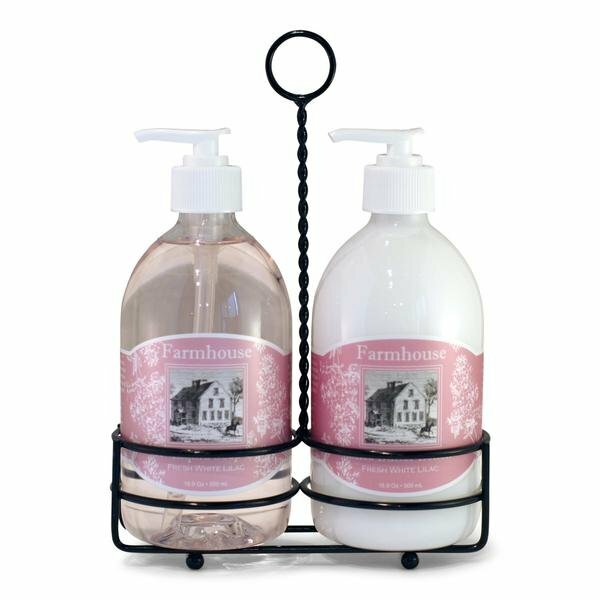 They do not test their products on animals and they are paraben-free. 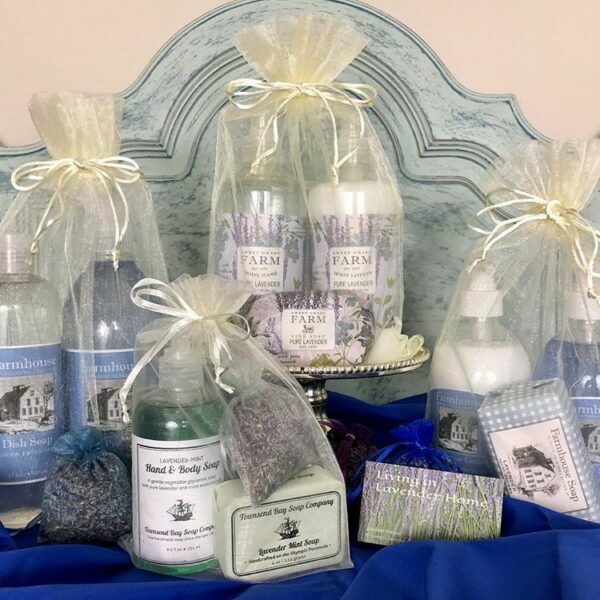 Many who are sensitive to highly chemical cleaning and bodycare products find that these collections give them relief from allergic reactions and chemical sensitivity.